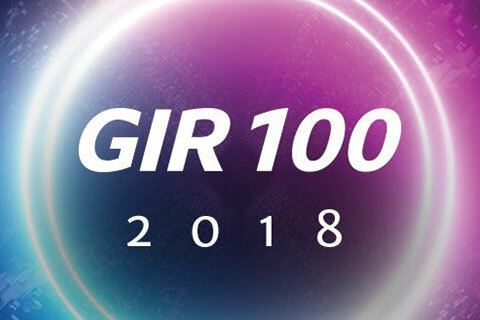 We are delighted to once again be included in this year’s GIR 100. The GIR 100 is an annual guide to the world’s leading cross-border investigations practices. GIR have selected 100 firms from around the world able to handle sophisticated cross-border government-led and internal investigations. GIR also covers FRA’s recent events, network, clients and track record in their write up. View FRA’s complete write up on GIR 100 2018.